IS YOUR DIRECT MARKETING UP TO PAR? 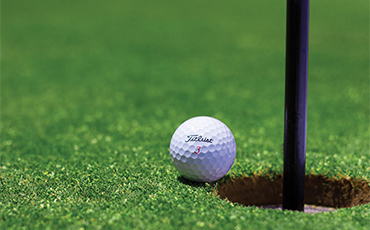 With our mailing lists, you can find golfers specific to your target market! Get a FREE list analysis report of golfers in your marketing area. How can targeted mailing lists help your business? Why not send your marketing materials to people who are specifically in the market for what your company offers? By segmenting data through a variety of demographics and psychographics, you can get the word out to prospects who could become customers. There are many ways to make people aware of your company nowadays, but mailing and email lists are still proven to be an extremely effective way to get your name out there. With the help of direct marketing strategies, the people opening your mail are already likely to be interested in what you’re selling. With the most accurate and up-to-date mailing lists on the market, success is guaranteed! By targeting the right candidates, you can boost your business’s ROI significantly. Our data is compiled from leading golf publications, country club & golf club memberships, mail order buyers of golf products, golf surveys, retail golf product buyers, and much more. Our golfers mailing lists give you the ability to target the best prospects for your golf marketing offers. When it comes to reaching new customers, speaking to the right prospect is essential! 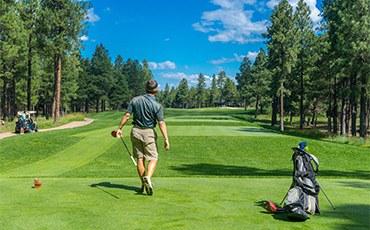 Whether you are you’re a golf course, country club, specialty golf retailer, golf instructor, or travel professional, reaching avid golfers directly can help you score big and find new customers. Getting your direct marketing strategy in place is the first step in growing your business. Use your best club, and swing prospects right into your client base. Turbocharge your ROI and watch your sales increase as you gain more customers. 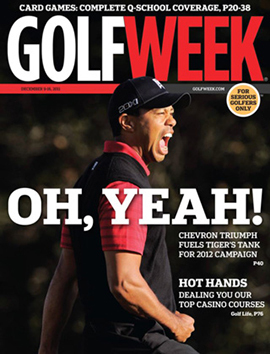 Golfers make up one of the largest consumer spending groups in the country. 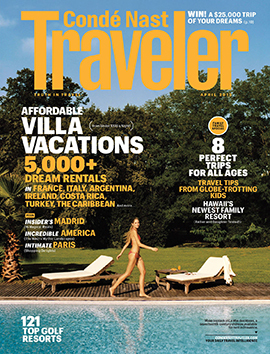 These consumers spend millions of dollars each year on traveling and participating in golf tournaments, and purchase the latest golf essentials and course memberships. The Golfers USA marketing database is one of the most responsive and selectable golfing enthusiast mailing lists on the market today. You can tell a lot about a person by his golf game – avid golfers and golf enthusiasts are known to be very sophisticated, affluent and professional. 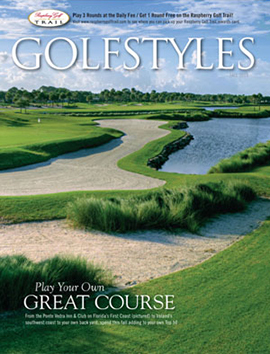 Our Elite High Net Worth golfers database represents wealthy consumers who find joy in golfing. Aggregated from several leading golf direct response sources, this list gives marketers access to a comprehensive prospecting base of golfers. Looking for consumers that eat, sleep, and breathe sports? We have more sports fans in our database than any of our competitors. With our Sport Enthusiasts mailing list, you can target your prospects by each type of sport, as well as over 100 various demographic, geographic and psychographic selections. This highly responsive list will deliver the results you need for your next campaign. 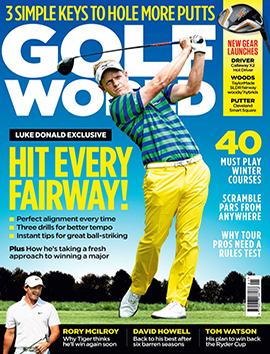 As a leading provider of golfers marketing lists, we have relationships with all the leading list managers for some of the world best golf magazines. We can negotiate and help you get access to the best lists, best prices and best service. This segment includes U.S. golfers lists that are separated by lists of pro golfers/PGA members and players, and much more. These affluent golfers are spending top dollar on golf course memberships, golf clubs, and more. 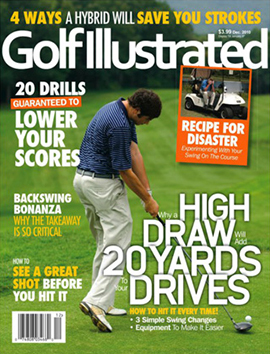 Subscribers to golf magazines can help you pinpoint your audience more closely, with a selection of a variety of publications. There are many golfers hailing from our northern neighbor. Access golf mailing and email lists, complete with addresses and email addresses. 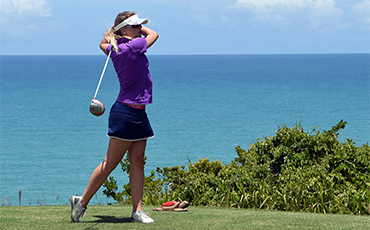 There are many varieties of our female golfer mailing lists and email databases. 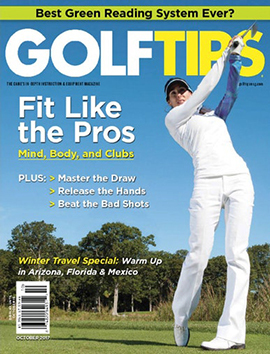 This includes both professional and non-professional female golfers. Access mailing lists of golf coaches who train some of the best golfers throughout the U.S.
Our database of golf instructors is complete with the most accurate and up-to- date information available on the market. Reach public and private golf courses with our golf course database, the setting for golfers to perfect their sport! Let Us Caddy for You! Enter your email to find out how we can help you score more customers!